Playing helps kittens to learn the hunting techniques they carry in their blood. When they grow up, cats use this activity to practise and to keep fit. Cats, especially when they are kittens, need to play in order to learn and practise the hunting techniques that they carry in their blood. This is why most of the games played by felines consist of chasing each other. This means that they like stalking, chasing and, finally, catching any object, toy or living being, preferably in movement, that they find in their way. For that reason, cats that have no toys with which to put their chasing abilities into practice enjoy'hunting' their owners and inflicting scratches on them that can be really annoying. 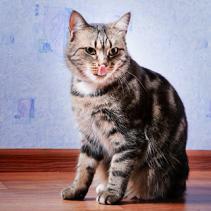 Adult domestic cats who do not need to hunt to procure their subsistence also feel their hunting instinct, so they need to carry out this activity to be healthy and to feel well. 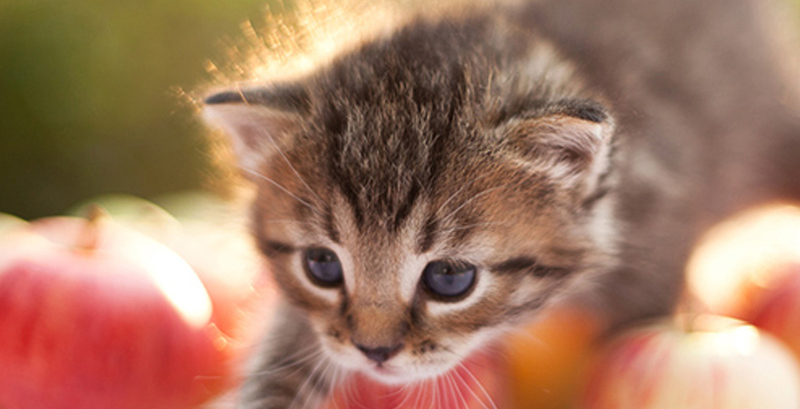 It is through play, then, that kittens and adult cats learn to calculate distances properly and to sharpen their aim. They also learn to control the force of their jaws by biting and the sharpness of their nails by scratching. This way, cats exercise their senses by attacking, and at the same time, play serves them as physical exercise that keeps them fit. On the other hand, playing is directly linked to the well-being of the animal, since this single activity appears when the animal is calm, at ease and without any other necessity that worries them or requiring their attention. Therefore, playing is an excellent thermometer of the psychic and health condition of cats. 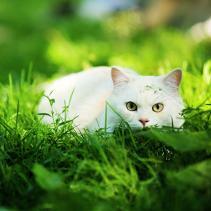 In addition, playing is a good tool to strengthen links between cats and their owner. In this sense, there are many interactive toys at our disposal, such as plume wands and canes, which we can use during play sessions. When cats are still kittens, it is advisable to prevent your hands from entering into direct contact with them during the game. Otherwise, they will think your hands are a toy, and their bites and scratches that are bearable when they are small will turn into a problem when they become adults. Cats with access to the outside, either a terrace, a garden or the field, have at their disposal many more possibilities to play and to hunt insects, birds and other animals; therefore, they may not need as many toys as cats living in apartments. But, of course, you must be aware of all the dangers that exist for them in the outside world. Playing has nothing to do with age. Playing is an activity that we all do from time to time, and what better company than that which our feline friends provide.